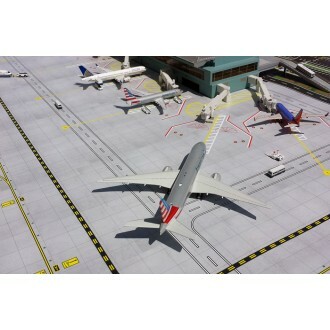 This new mat set can be used in conjunction with Gemini Jets Airport Terminal GJARPTB, Gemini Jets Widebody Aircraft Hangar GJWBHGR and various other Gemini Jets accessories. 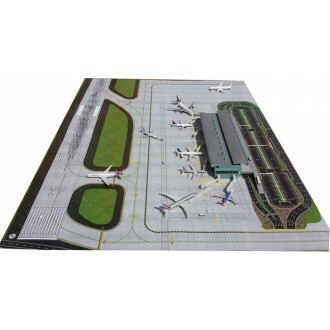 - Scale runway, taxiways, parking areas, access roads, etc. 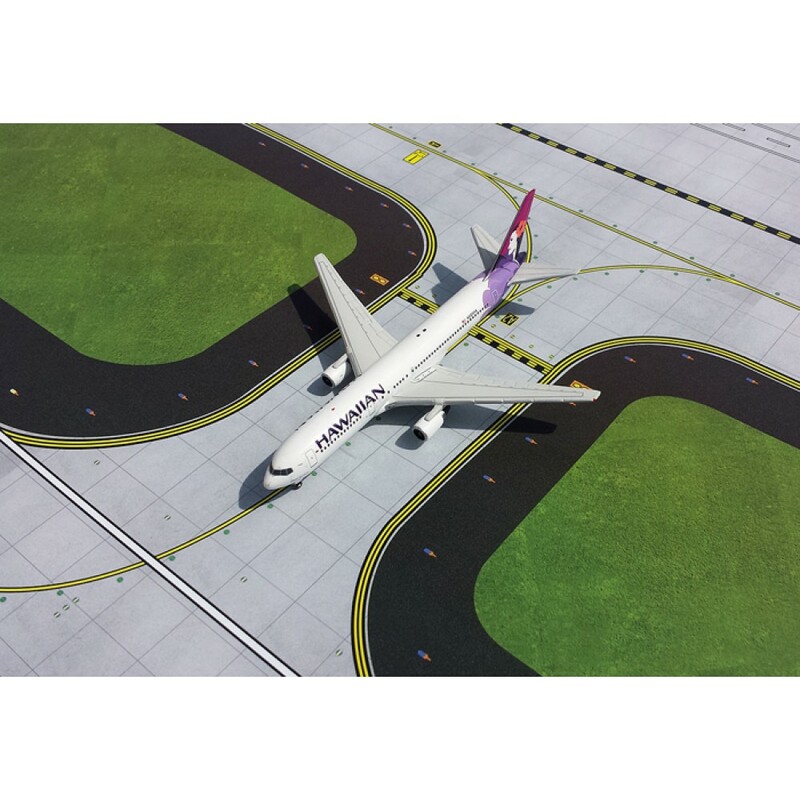 - Fully accurate airport signage and taxiway/runway markings. 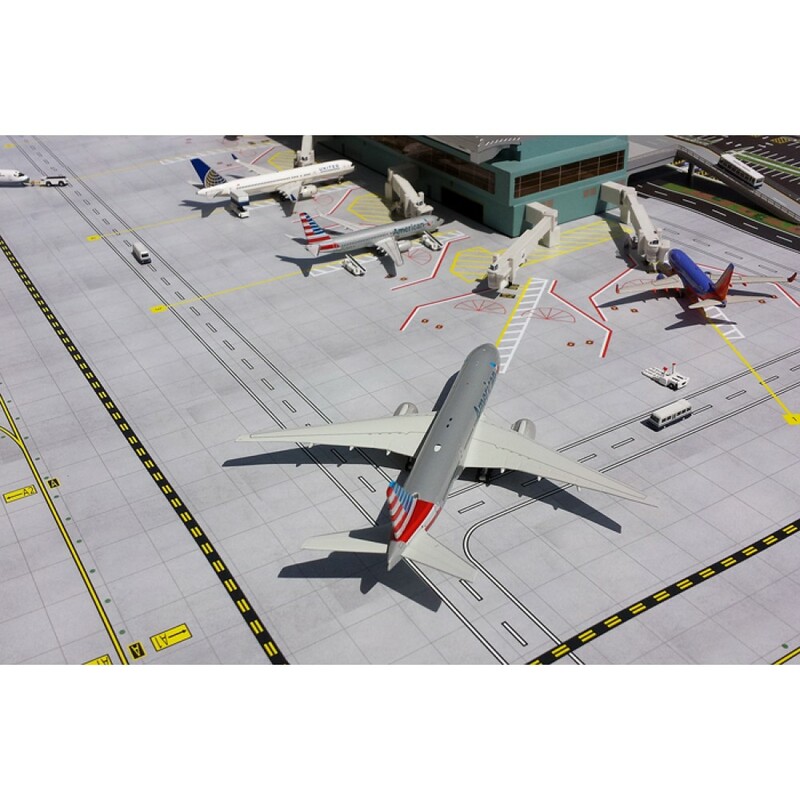 - Full scale car park and airport access roadway system. 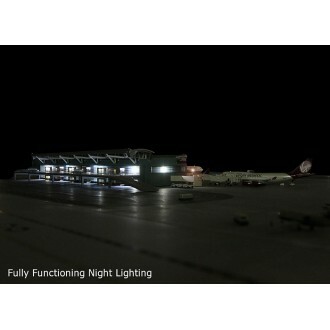 - Meets all FAA airport marking requirements, standards, and separation minima. PLEASE NOTE: You are purchasing the Airport Mat ONLY! 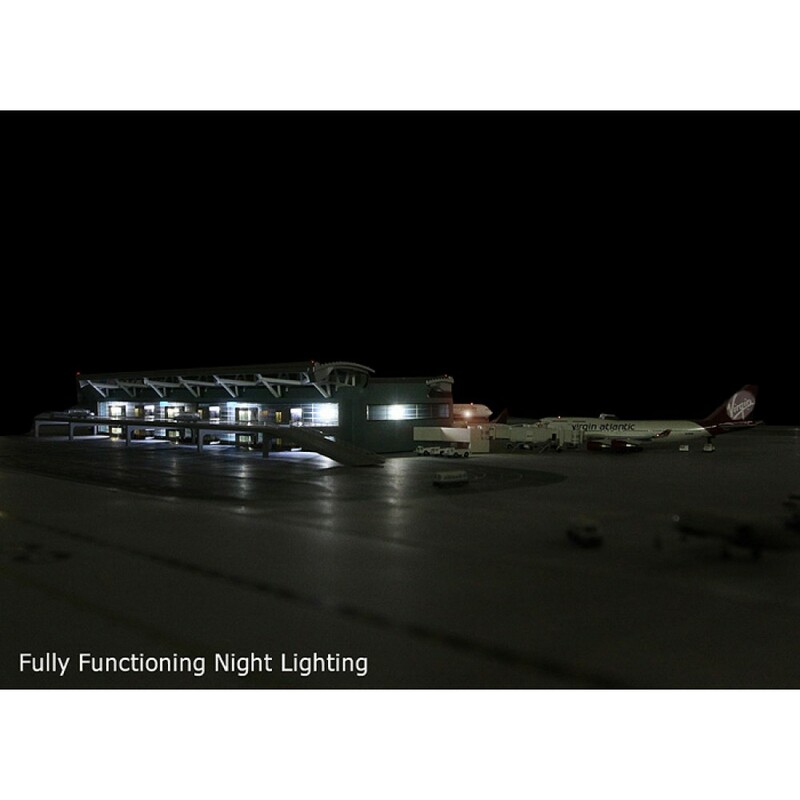 The Airport Terminal, Hanger, Aircraft or any other accessories are NOT included!